A former columnist for The Guardian , Jenny Colgan contributes regularly to national BBC radio and is the bestselling author of more than eleven novels, including Welcome To Rosie Hopkins' Sweetshop of Dreams , which won the 2013 Romantic Novel of the Year award from the Romantic Novelists Association, and The Loveliest Chocolate Shop in Paris , both international bestsellers. She is married with three children and lives in London and France. 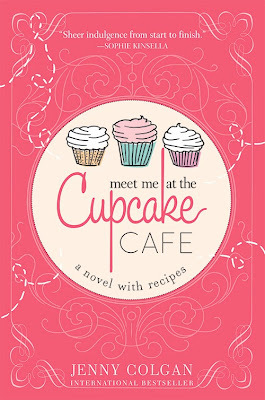 Between the great characters and a fun tale about a lady finding her way, plus awesome recipes, this book seems to have it all! I wish I hadn't taken so long to read it. 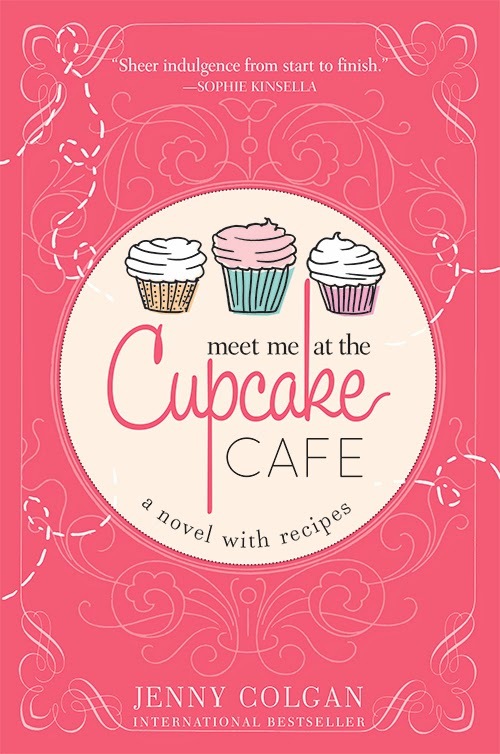 I also can't wait to get baking after the holidays and try some of these yummy sounding recipes.The vanilla cupcakes with vanilla buttercream are making my mouth water just thinking about them. Tons of fun raveled into this boo. Love how truly heartwarming it is and know lots of you will love it too! This sounds like a very interesting book. My sister would love this since she loves to bake. Happy Holidays to you and your family!! I won this but have yet to read it. Will do so when I need a heartwarming story to cheer me up.